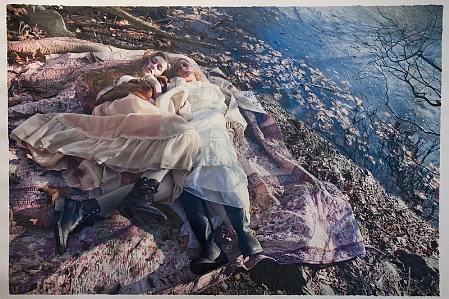 Another artist's work that caught my attention at Scope last weekend was Yigal Ozeri. I'm fascinated by the skill it must take to paint this kind of photorealism. It's stunning. 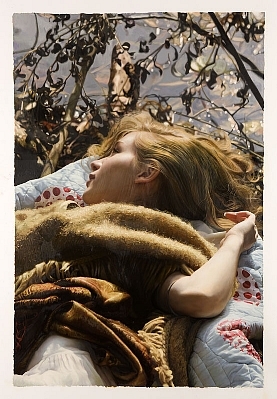 I do love the quality of light in these oil paintings. I wish I could have larger versions of these images to show more of the detail in them.